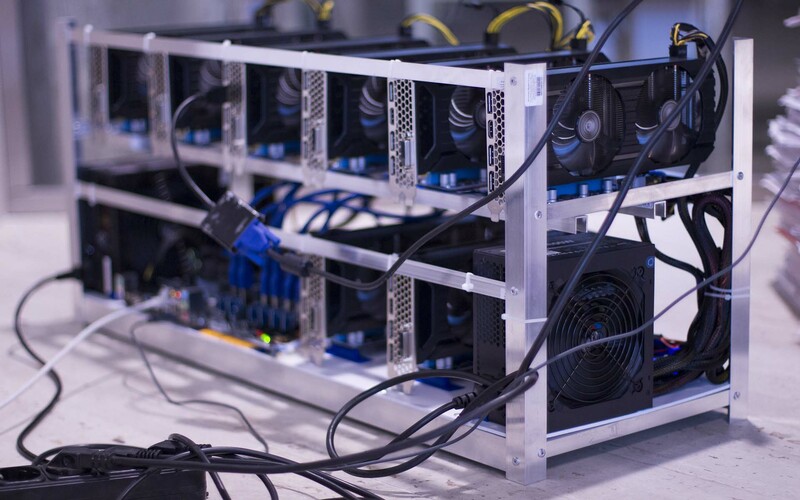 Bitcoin miners living in colder climates can save money on their heating bills by using the heat generated from bitcoin mining to warm their homes. The average American household uses 901 KWh per month or a little over 10,800 KWh per year. In comparison, Digiconomist puts Bitcoin’s current estimated annual energy consumption at 31.6 TWh – a 25% increase since early November – which works out to roughly 86.5 million KWh per day. At 300,000 transactions per day, a single bitcoin transaction consumes approximately 251 KWh – enough to power the aforementioned American household for a week or more. is more than that of North Korea, Honduras, and Guatemala combined. One by-product of Bitcoin mining, of course, is heat. Rather than simply letting all of that heat dissipate into the atmosphere, some miners are beginning to do the environmentally friendly thing by actually harnessing the excess heat and using it to heat their homes. In the Siberian town of Irkutsk, Russia, two builders – Ilya Frolov and Dmitry Tolmachyov – decided to see if the heat generated by bitcoin miners would be enough to heat a home. They started small, building a tiny 215-square foot house and installing two bitcoin miners. The heat generated by the miners warms up a liquid that cycles through the home’s sub-floor heating system, keeping the house toasty warm. The end result? A warm home without the extra electric, propane, or other hard fuel costs PLUS a tidy profit of $430 per month from processing bitcoin transactions. People who mine cryptocurrencies use big miners. And they just heat the atmosphere. […] And we say, ‘No, (sic) the environment!’ We shouldn’t heat the atmosphere. We have a nine-month long heating season. We should heat our homes. The miners should not be concentrated in one place. They should be in various places, in private homes. The technology allows it nowadays. Environmentally responsible bitcoin mining doesn’t have to draw the line at merely heating homes, however. There are many examples of data centers recycling excess heat (“waste” heat) that Bitcoin miners might be able to duplicate. IBM Switzerland, for example, reuses heat generated by its data center to warm a local community swimming pool. Even agriculture and aquaculture can benefit from recycled waste heat – something that even the most die-hard ‘Bitcoin is bad for the environment’ detractor can surely get behind. How feasible is it to use bitcoin mining “waste” heat to warm homes on a larger scale? Can you think of any other uses for the excess heat? Let us know in the comments below.